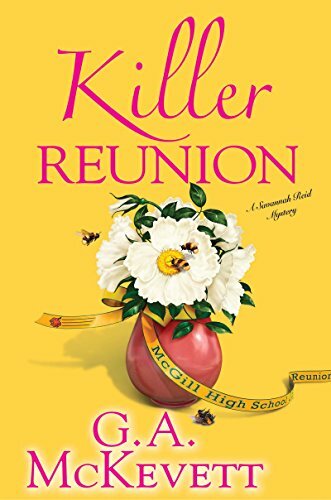 Amazon’s selection of Kindle Daily Deals includes Killer Reunion (Savannah Reid Mysteries) by G. A. Mckevett. In Today’s Deals, a Bushnell Fall Sportsman’s Deal of the Day that features a selection of binoculars and range finders. The Barnes and Noble Nook Daily Find is The Curious Charms of Arthur Pepper by Phaedra Patrick. The Romance Daily Find is The Bracelet by Dorothy Love. Kobo’s Daily Deal is The Yonahlossee Riding Camp for Girls A Novel by Anton DiSclafani. The Extra Daily Deal is The Poison Tree A Novel by Erin Kelly. iTunes’ Weekly Bestsellers Under $4 includes Other People We Married by Emma Straub. This entry was posted in Daily Deals and tagged mystery, romance. Bookmark the permalink.